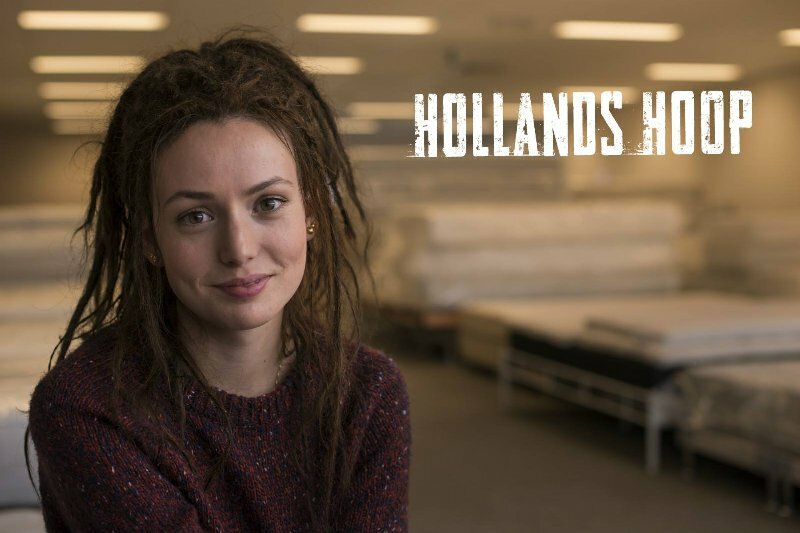 Gaite is going to play one of the new characters in the second season of the dramaserie Dutch Hope. The TV series are awarded with a Golden Calf for best TV series at the Netherlands Film Festival. 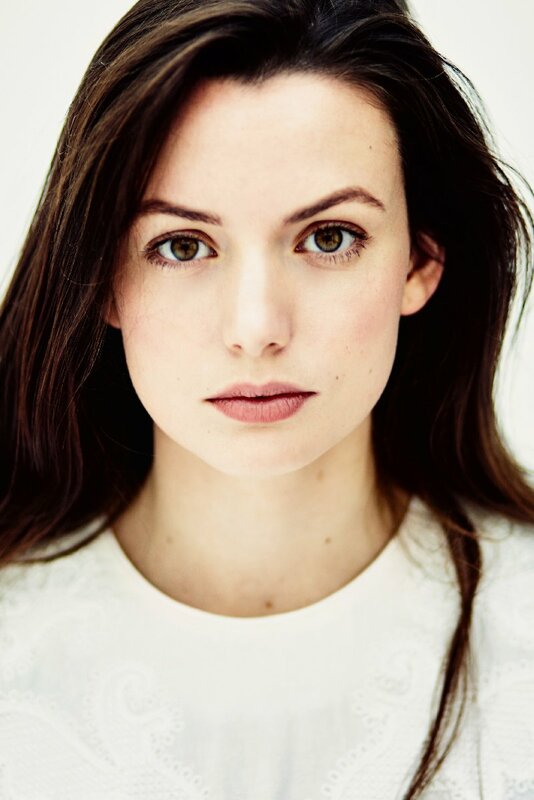 Actress Gaite Jansen has a regular role in the fourth season of the BBC hit series Line of Duty obtained. 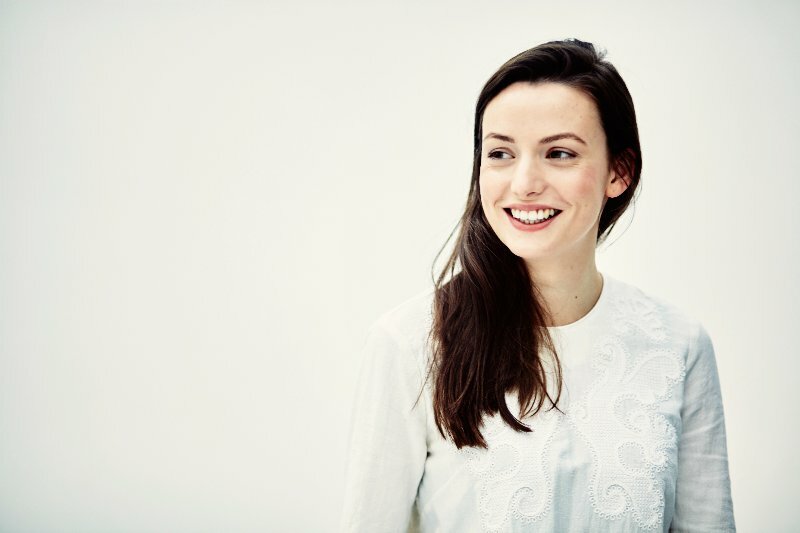 Rotterdam, I Love You just announced the first nine Dutch stars, including Gaite Jansen. 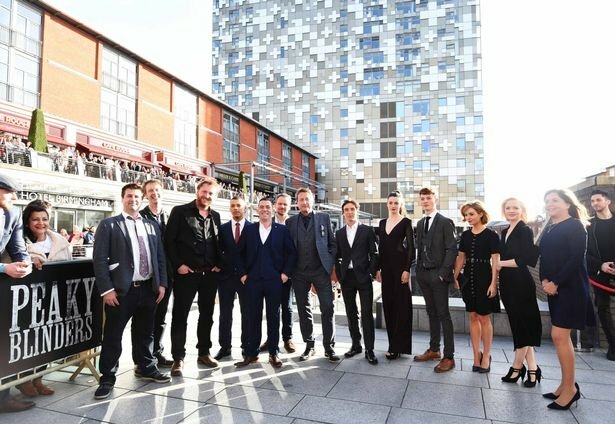 The stars came to Birmingham on Wednesday 4th May to celebrate the return of Peaky Blinders series 3. At a lavish event held at The Mailbox’s Everyman Cinema, the cast and creators paraded the red carpet with the backdrop of the sun setting against the city’s famous canals in advance of a screening of the premiere episode. 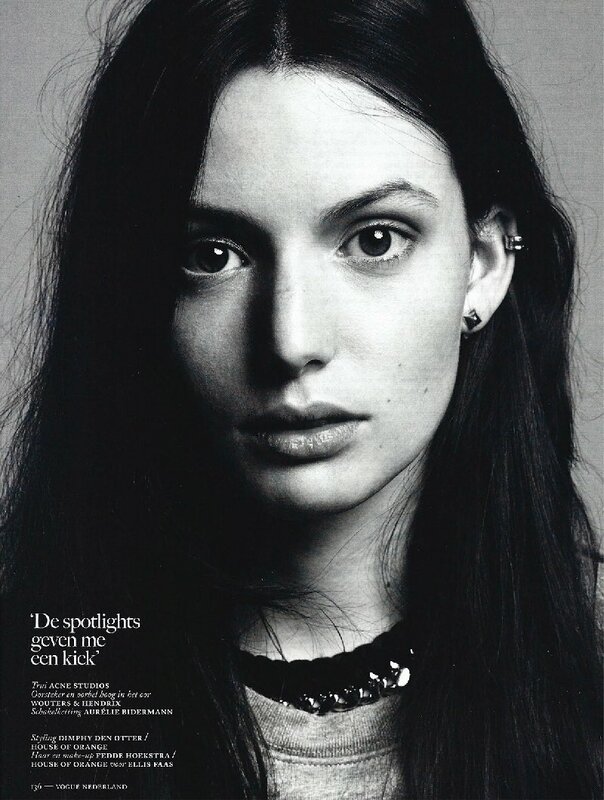 Vogue talks to Gaite about her career and ambitions.